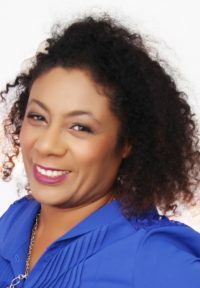 Patrice Lawrence won is an award-winning writer, whose debut YA novel, Orangeboy, won the Bookseller YA Prize and the Waterstones Prize for Older Children's Fiction, and was shortlisted for the Costa Children's Book Award and many regional awards. 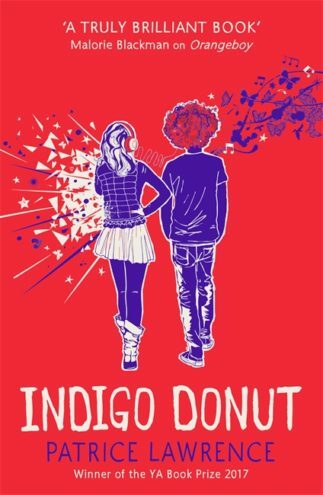 Indigo Donut, her second book, was shortlisted for the Bookseller YA Prize, was Book of the Week in The Times, The Sunday Times and The Observer, and was one of The Times' top children's books in 2017. 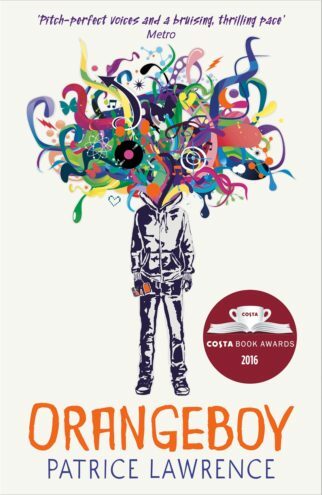 Both books have been nominated for the Carnegie Award. 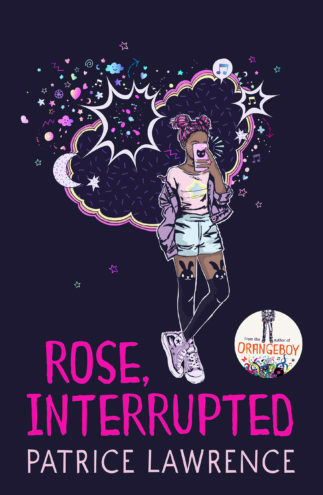 Her exciting new novel, Rose, Interrupted, will be published by Hodder in July 2019.